From the AP7 (E-15) take exit 6 Girona Nord/Banyoles, after the road C-66 head for Banyoles, take the exit for Banyoles-Sud onto the road C-150 heading for Banyoles, 600mt. on the left there is a chocolate factory “Xocolates Torras” and at 300mt. take the crossing to the left as indicated, a wide short road leads you to the road to Corts, turn left here at approx 400 mt, turn right and you will see Can Lleter straight ahead of you. As you come off the road C-66 if you see a roundabout with a mosaic of the lake l´Estany de Banyoles, follow round and head for Girona, the first crossing on your right is the road to Corts, at approx 700mt. 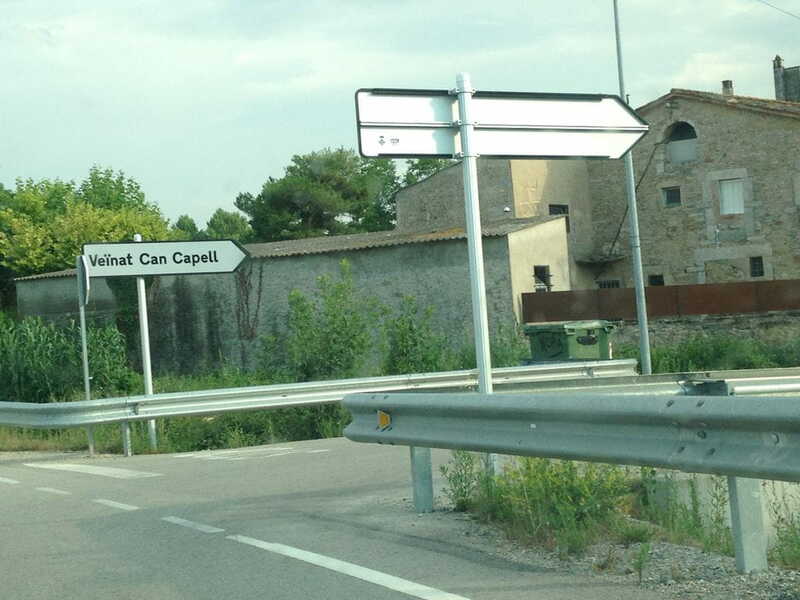 on the road you arrive at Can Lleter. 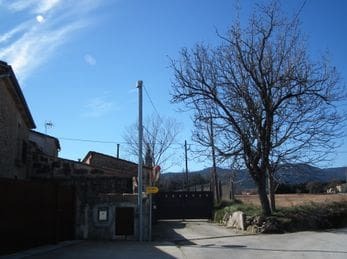 If you wish to travel on public transport, you can get the train to Girona, and from there take a bus “TEISA” to Borgonyà. We can collect you from the bus stop. 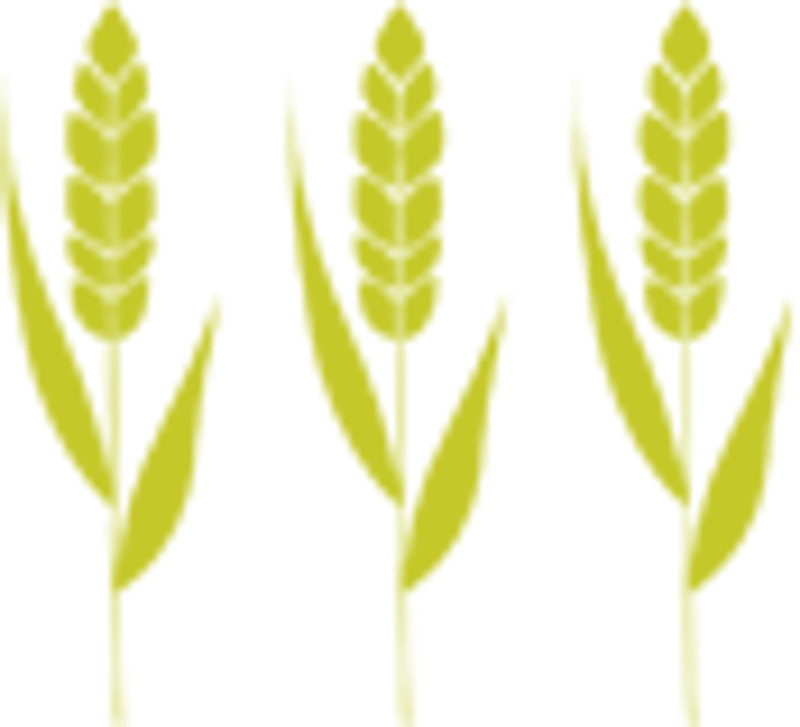 Ask us for information on timetables. You can download a map with directions on how to get here or you can create your own itinerary here.